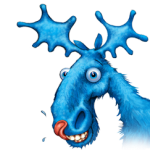 The Blue Moose Graphic Company is based in Reading and provides large format digital printing across whole of the UK with a diverse portfolio of products, services and materials. Our aim is to provide first-class products with quick turnaround times at affordable prices to all sectors of the retail and commercial marketplace from large blue chip corporate companies to local small businesses. 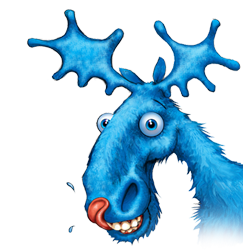 The Blue Moose Graphic Company offer a complete design, manufacture and installation service for large format digital print, display graphics and signage including display stands, exhibition stands, point of sale and banners. With a wealth of experience and the latest technology we look forward to making a difference to your business.